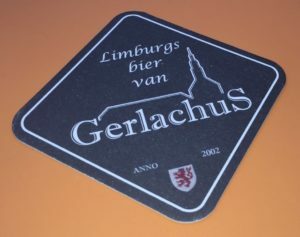 The Gerlachus Beerbrewery has it’s own double sided beer felts: one side for our beer, the other for our Wiskie. 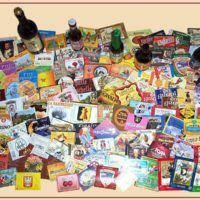 Receive your package of beer felts for your own collection ánd to exchange with other collectors. We will send them directly to your home address. 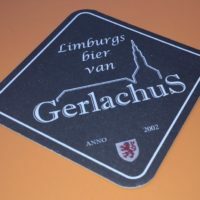 The price has shipment included.